Karen Hirst is a comedian, actor and singer. Karen began her professional career with Second City Improvisational Theater in Chicago as part of their touring company. She appeared on stage with Second City alumni Eugene Levy, George Wendt, John Candy, Jim Belushi, Betty Thomas and many others. She was a performing/teaching artist with the Wolf Trap Foundation in Washington, D. C., and coordinated their Bay Area program. Karen conducted workshops nationally for them on the use of comedy in the classroom. Karen has written and continues to perform her own shows in the Bay Area. Locally, Karen has performed at the Magic Theater, The Phoenix, Spreckles Center for The Performing Arts and many other venues. She holds a degree in acting from MacMurray College in Jacksonville, Illinois and pursued advanced acting studies at Circle in the Square, in New York. 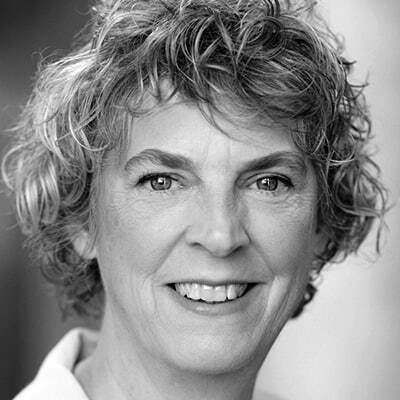 Karen teaches Improvisation, Acting for Actors, Respect for Acting and is the faculty sponsor for the Drama Club. Karen has been with the Academy since 1996 and is a full-time faculty member.